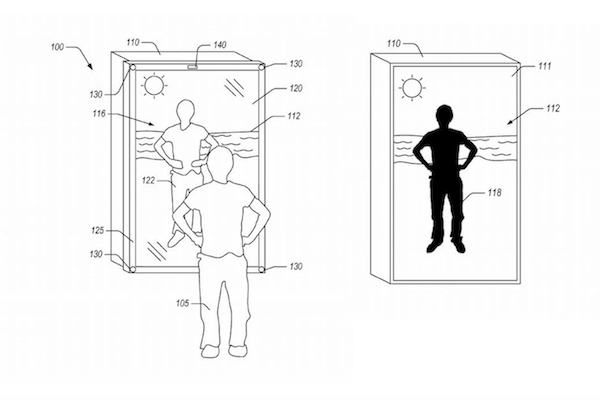 Amazon just filed a patent for a smart mirror that can change clothes and background in the mirror reflection for online shoppers to "try on" clothes from an online-shop in a (projected) setting of their choice. Not knowing how the clothes of an online-shop look on you is the mayor obstacle consumers face while shopping online and one of the main reasons why clothes get sent back. This "smart mirror" could be a great tool to facilitate the choice of clothes. Hence sales in fashion e-commerce could be in- and the number of products sent back decreased. An absolute win for both sides. For Amazon as a brand this could further improve their image as an expert on fashion and consumer needs as well as proof their capability as an innovator. When the smart mirror will be introduced to the market is still unknown, but once it's there this could mean a big breakthrough for e-commerce.